Join Tabitha and Lincoln Track Club for the ONLY 10-Mile of the race season. Venture out to enjoy something for everyone—walking, running, cheering on others or prepping for the Lincoln Marathon. Wear royal blue and support friends and neighbors who rely on Tabitha Meals on Wheels, delivering independence to 500+ Lincoln residents daily. It’s all happening on Sat., March 30 at the Lincoln Children’s Zoo. 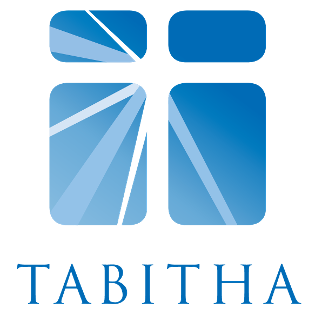 Register for this fun-run today at Tabitha.org/Race.